The Vampire Facelift and the Vampire Facial are two different procedures that both rejuvenate the skin and combat the ageing process using your own blood cells. The Vampire Facial, also know as PRP therapy, uses your own cells which are extracted from a small amount of blood we take from you. Your blood placed in a centrifuge to separate the red blood cells from the plasma, the plasma is what we want as it is full of restorative nutrients and growth factors. We then inject the platelet rich plasma (PRP) back into the skin to reduce fine lines and wrinkles, rejuvenate the complexion and slow down the ageing process whilst improving the overall health of your skin. The Vampire Facelift combines the PRP Vampire Facial with our hyaluronic acid dermal fillers to plump out deeper lines and folds and replenish depleted volume. This combination results in restoring youthful facial contours whilst optimising skin health, and reversing and delaying the ageing process. At Persona Cosmetic Medicine, we believe in taking a personal yet professional approach to help you achieve the results you’re looking for from your Vampire Facelift or Vampire Facial. 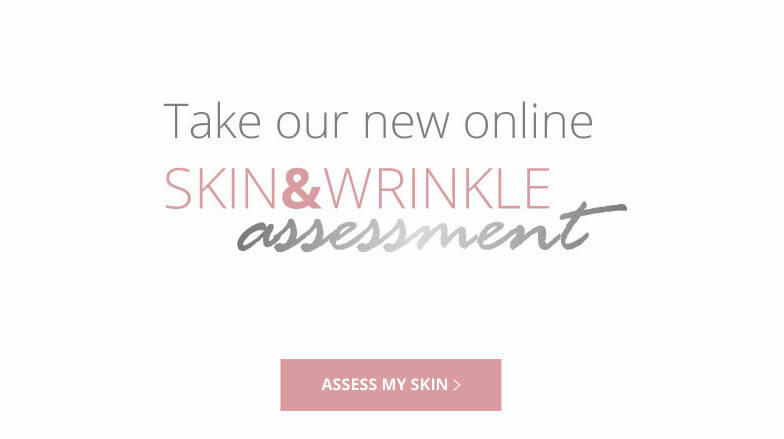 During your free consultation, we will advise on the areas we can target to help maximise the anti-ageing effects and you will have the opportunity to ask any questions or go through any details you are not sure about. Our expertise and experience allows our medical practitioners to use the Vampire PRP procedure to rejuvenate and volumise other areas of the body such as the chest and backs of hands. I’ve had a Vampire facelift and several Vampire facials & credit the complements I get about my great skin to these procedures. I cannot recommend PRP therapy enough for natural facial rejuvenation. I’ve been coming to Persona for several months now & my treatment from Lucy has been fantastic. All the staff are so very friendly & I would most definitely recommend Persona Medical. Please pass on my thanks to Emma S who carried out my excellent treatment. After talking it through with Emma I was confident she would excel & she did. I am thrilled with the results. By Monday all my swelling had gone & no one was any the wiser & I’ve been left with a line free upper lip which is what I was hoping for, so thank you. Just traveled 7 hours to see Dr Lisa. Have been coming to the clinic for 10 years & the Persona team have always made me feel at ease. I would not hesitate in recommending Persona to friends & family. What is PRP and how does it work? The PRP procedure uses your own blood cells to combat, reverse, and slow down the ageing process. When we inject the growth factor rich plasma directly back into the skin it induces a healing response resulting in complete rejuvenation from within. Which areas can be treated with PRP? Vampire PRP therapy can be used on any area of the body that needs rejuvenation or is showing the signs of ageing. AS well as offering the Vampire Facelift we can also restore depleted volume in combination with PRP therapy to reverse visible ageing on areas such as the back of hands. Results will be dependant on which procedure is chosen. Results are immediate with dermal fillers whilst the results of the PRP are gradual over the following weeks and months. Again results will be dependant on your chosen procedure and can last from 6 months up to 12 months. Is the Vampire Facelift and Vampire Facial safe? PRP therapy is extremely safe as we are only using your own blood and the procedure is carried out an experienced Persona Cosmetic Medicine practitioner. The dermal fillers we use with the Vampire Facelift are all FDA approved and again are extremely safe when administered by qualified medical professional. How should I care for my skin after a Vampire Facelift / Facial? We strongly recommend the use of Vitamin A and C serums following this treatment as skin can feel tighter and dryer. •	Wear a high factor SPF daily. •	All other treatments can be resumed within 1 week. Where will I have my Vampire PRP Therapy? 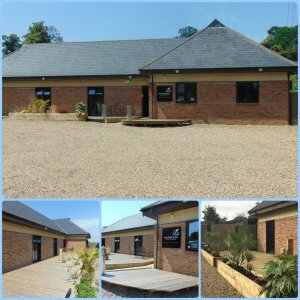 Our Vampire PRP procedures are carried out by our registered medical practitioners and we are located on the outskirts of Bexley Village down a private, tranquil lane just off the A2 and close to Bexley train station. We are just 5 minutes from Dartford, Blackfen, and Bexleyheath, and only a short drive from Sidcup, Pettswood, Chislehurst, Orpington and Bluewater shopping center. We offer plenty of free parking and the privacy of our setting gives you complete discretion.